The Toyota Research Institute is about to show off some serious tech at this week’s CES in Vegas. 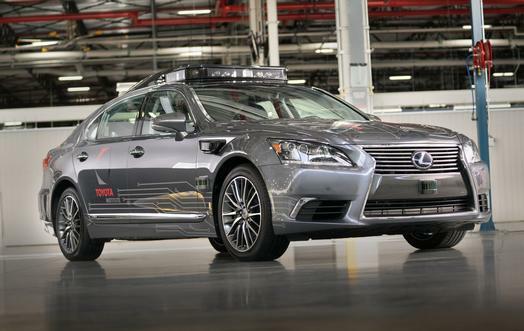 The company is bringing its next-generation automated driving research vehicle dubbed Platform 3.0. The platform is built on a Lexus LS 600hL and will be on display in the North Hall of the Las Vegas Convention Center starting Tuesday, January 9. The platform was developed with three goals in mind. 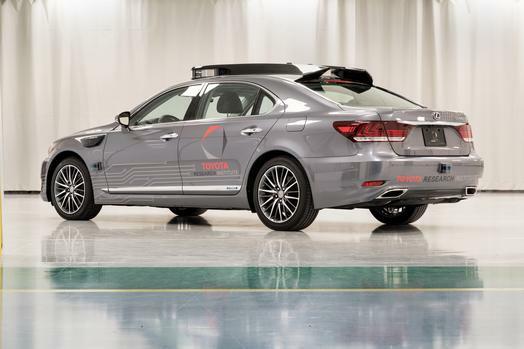 Toyota wanted to elevate the perception capabilities to be an industry pacesetter among automated vehicles, blend the sensing equipment into the vehicle design with a distinct appearance that is sleek and elegant. The packaging of the automated vehicle technology is carried out in a manner that is easy to reproduce for building a fleet at scale. Platform 3.0 is loaded with sensors, including the Luminar LiDAR system that detects all the way around the car, 360-degrees, with a radius of over 200 yards. There are four high-resolution LiDAR scanning heads which allow the car to detect objects in daylight or the dark. 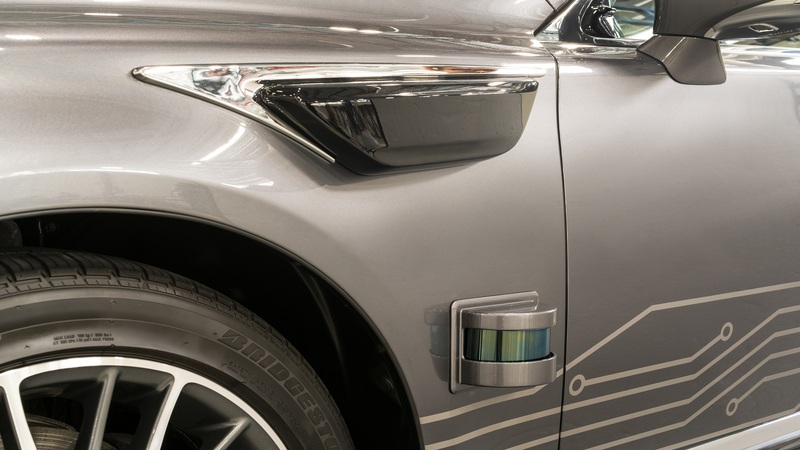 In addition to the long-range LiDAR, there’s short-range LiDAR on all four sides of the vehicle, one in each front quarter panel and one on each bumper. Toyota is set to begin production of the Platform 3.0 vehicles this spring. Production volume will be intentionally very low to allow for testing and ad hoc upgrades to the platform. Already there have been three major updates, including two new test models in less than a year. The new research vehicle from Toyota is just one of many awesome technological breakthroughs on display at CES 2018. Check out a handful of others The Drive has put together for you.